The Sprayberry Cross Country team will be serving a pancake breakfast on Saturday, August 15th at Sprayberry High School in the Ticket Booth from 8:00 a.m. – 11:00 a.m. Tickets are $5 and includes 2 pancakes, bacon, and a beverage. We hope to see you there! Yellow Jackets News · Aug 11 First Game Day! Volleyball @ 5pm! Are you ready for some Sprayberry Sports?! Well the first game of the season is already here! Volleyball has its first game of the season TONIGHT in the main gym. They will play Kennesaw Mountain at 5:00 and North Springs at 7:00. 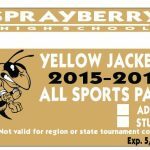 Come out, support your Jackets and get your Sprayberry spirit on! 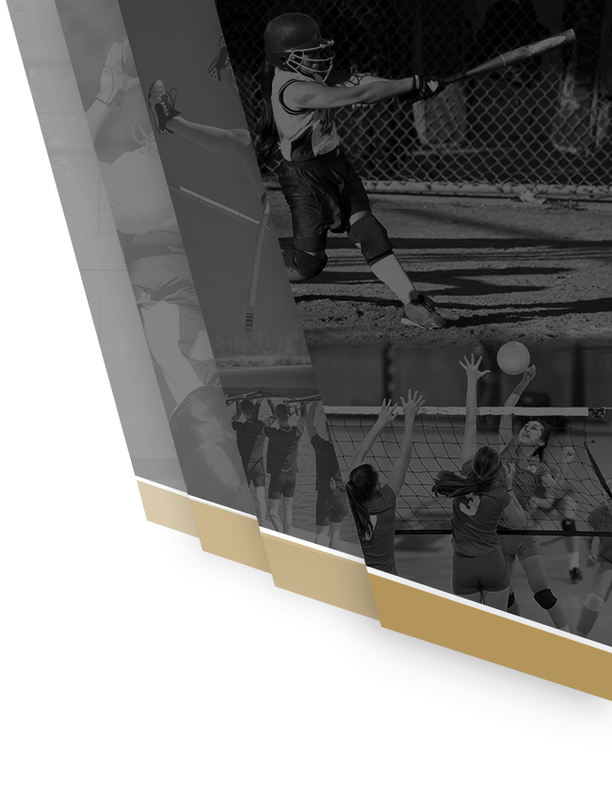 Girls Junior Varsity Volleyball, Girls Varsity Volleyball · Aug 7 First Home Game for Sprayberry! Sprayberry Volleyball has their first home game of the season Tuesday August 11. First game is against Kennesaw Mountain at 5:00 and the second game is against North Springs at 7:00. Help us usher in a great athletic year for all sports by coming out and supporting us! There will be a girls lacrosse meeting on Thursday August 13, 2015 at 7:45 AM in room 111. We will discuss fall ball, fall fundraising and conditioning. If you miss the meeting please see Coach Clennan or Coach Giles for the information. 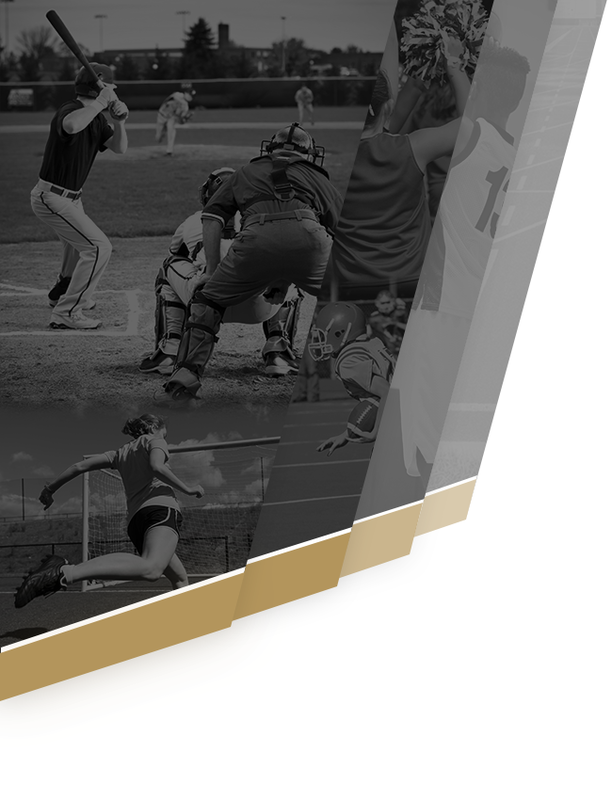 2015-2016 SHS ALL SPORTS PASSES will be sold during Schedule Preview on Thursday, July 23. Check below for pricing details. Don’t miss out on this great opportunity!! STUDENT PASS – $50 ADULT PASS – $65 FAMILY PASS – $165 (2 Students/2 Adults) ♦♦BONUS♦♦ The first 150 passes sold will receive a free “Sprayberry Pride” T-shirt! !